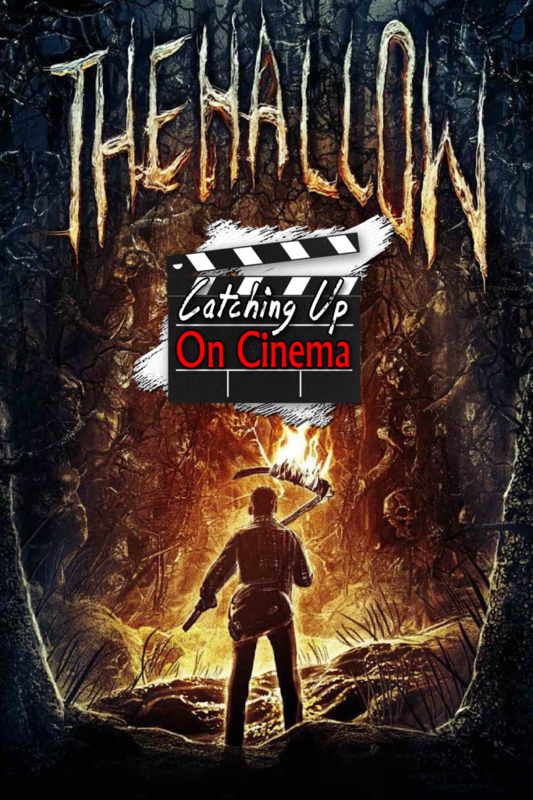 Kyle introduces Trevor to the world of Irish horror cinema by having him watch Corin Hardy’s, The Hallow (2015)! A fairly quaint little indie creature feature, the movie was a welcome treat for the 2 to experience. Environmentalist messages in a monster flick! Trevor rambling about monster movies and really basic filmmaking stuff that everyone already knows!